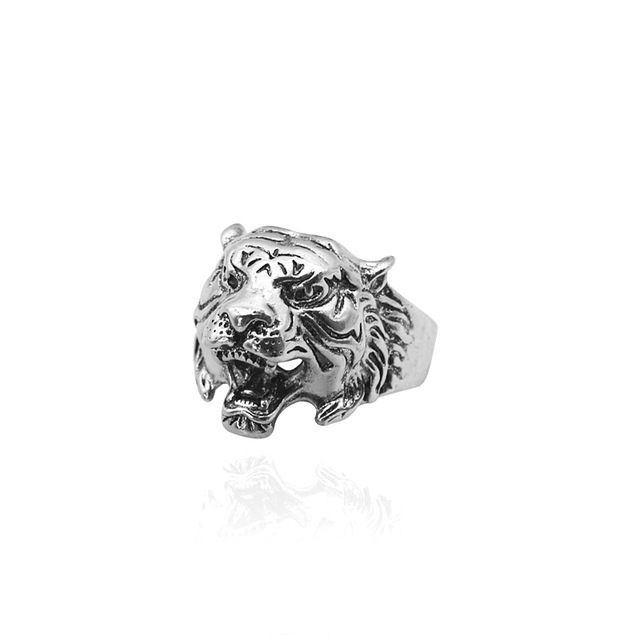 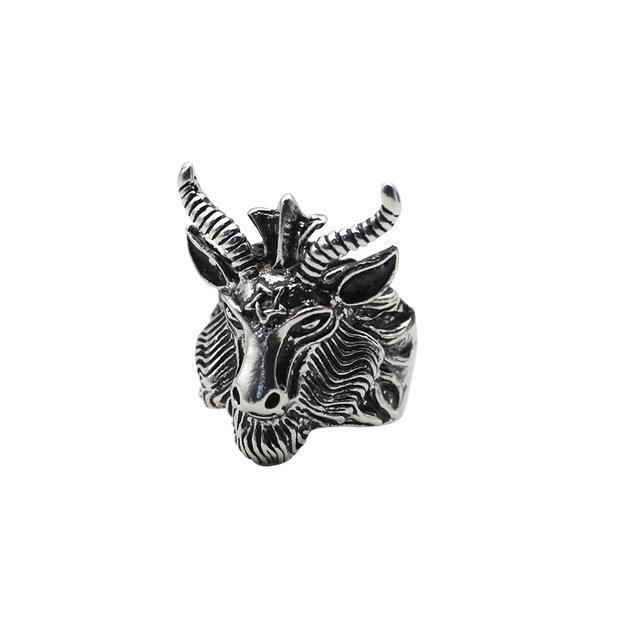 These stylish animal shape rings are the collection of such trendy and party rings. 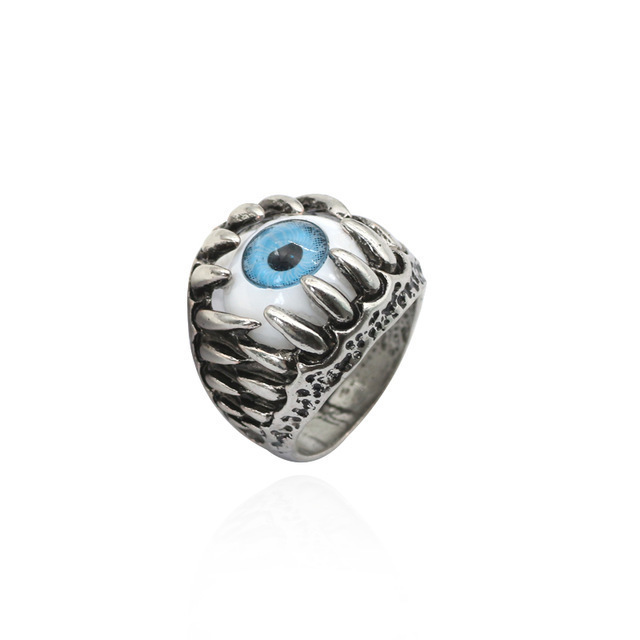 Make your choice to collect or collect them all before it's too late! 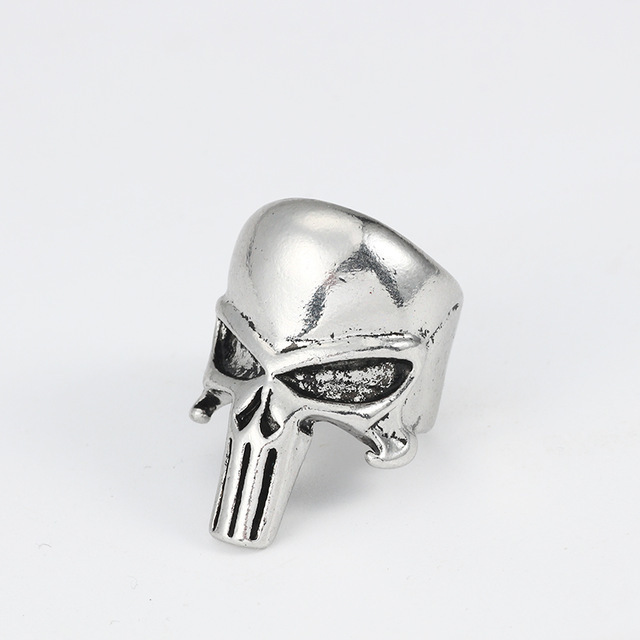 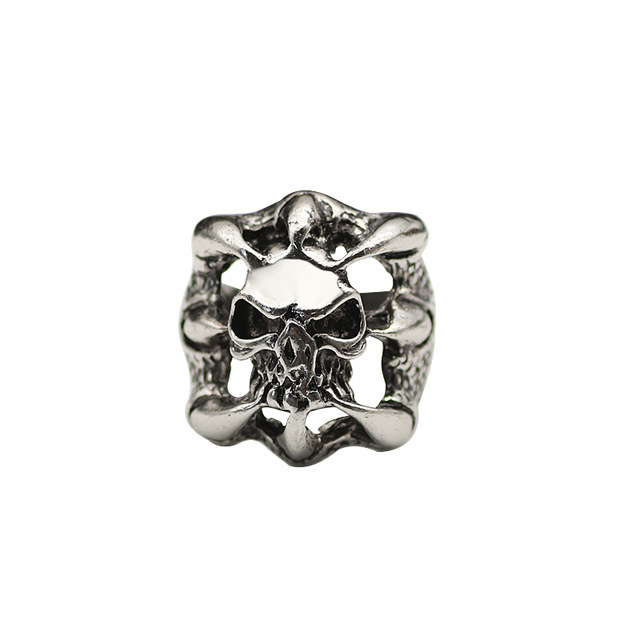 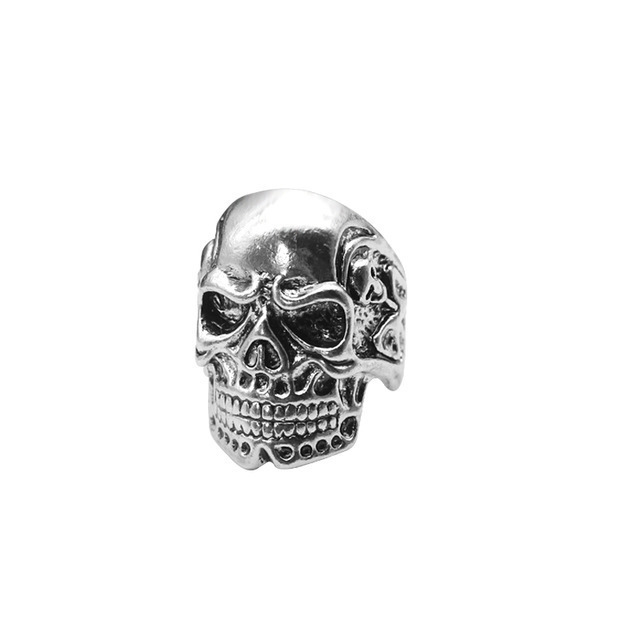 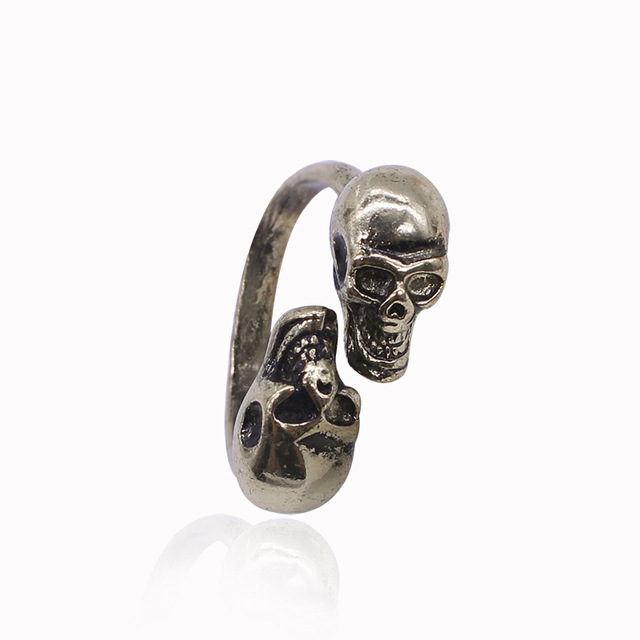 The beautiful rings are made of a high-quality Zinc Alloy base material with a vintage antique finish. 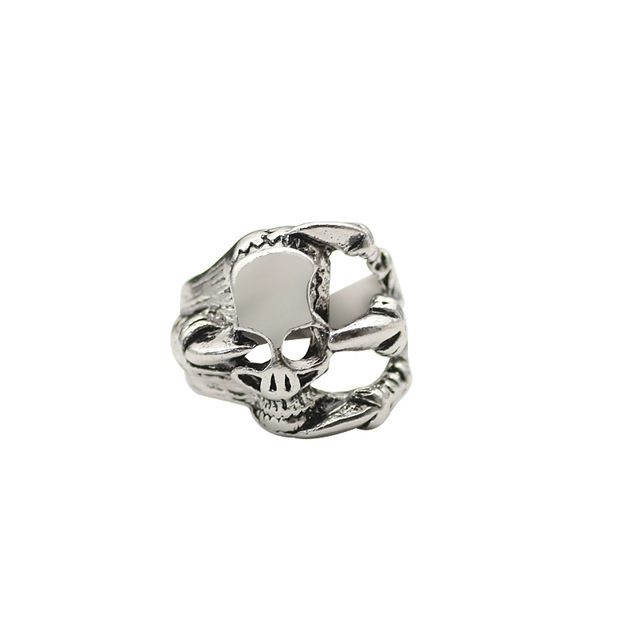 The beautiful punk rings come with a prong setting with 2MM surface width and packed in an OPP Bag. 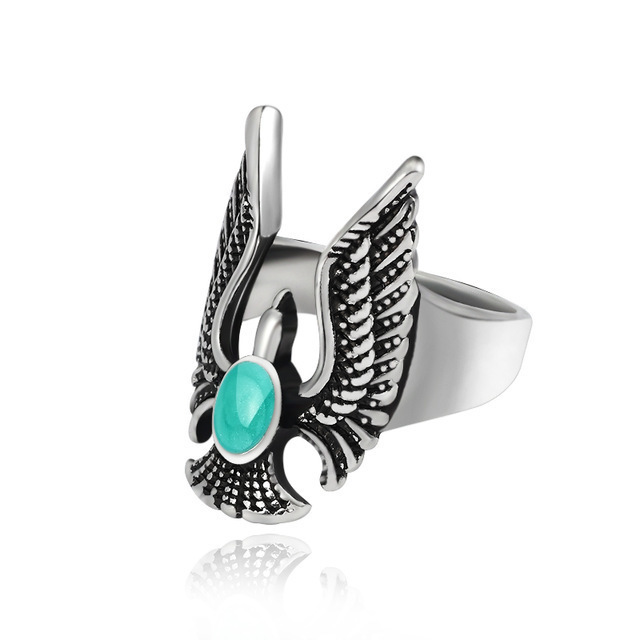 They are now available in 11 color variants for 8-11 finger sizes.